These shoes from Diadora has a steal cap in the toe and Kevlar Pierce Resistant mid sole giving you additional protection. 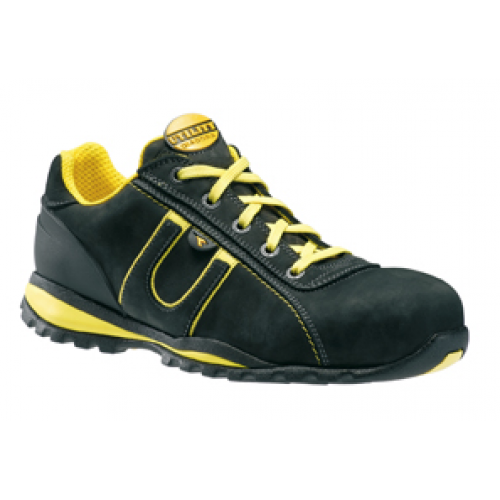 The upper is water resistant Nubuck Leather with Living Breathable Air Mesh inner lining. The result is a comfortable light weight shoe for all environments.